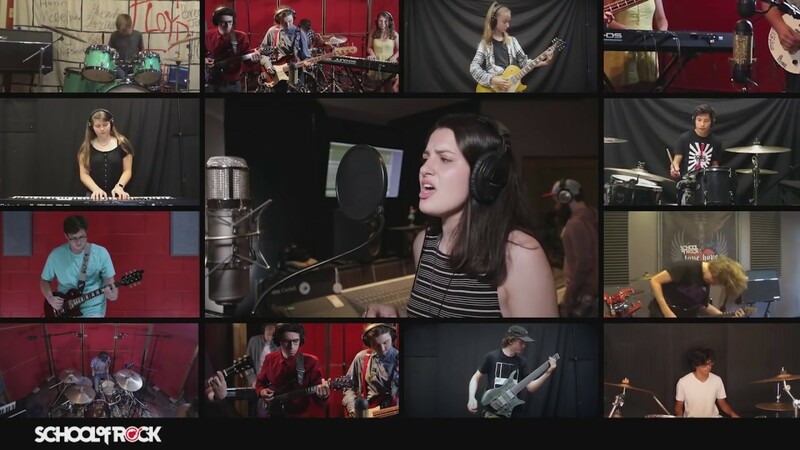 School of Rock Bedford’s music teachers are experienced musicians devoted to helping students attain musical proficiency. 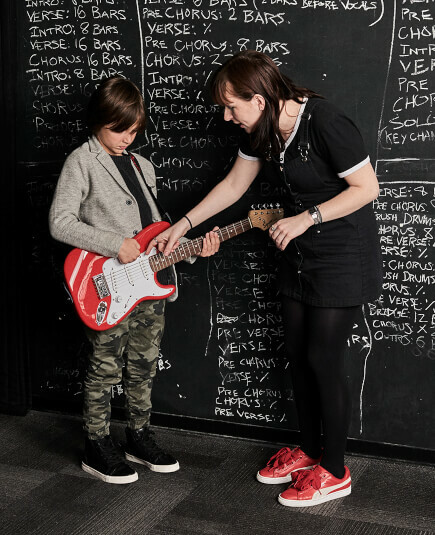 From singing to drums to guitar, our Bedford music instructors inspire and teach students to perform live. 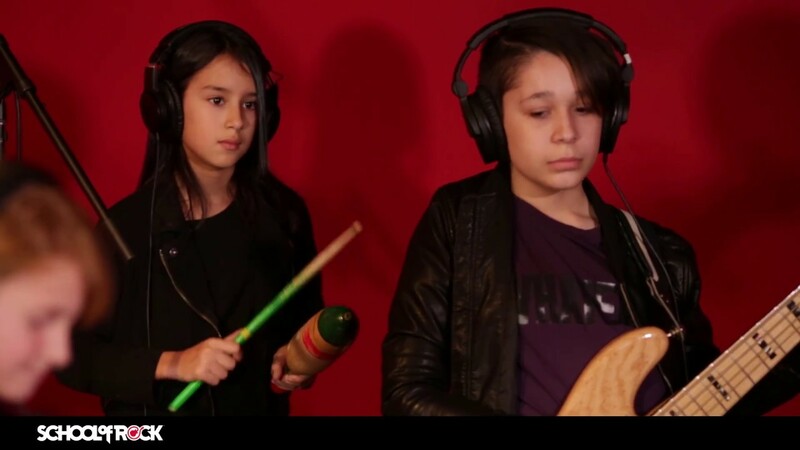 Ben Malmed has been teaching at School of Rock since 2010. His original band Fundimensionals has played 100+ shows, including the festivals Catskill Chill, Wakarusa, Equifunk and venues all over the east including Nectar's, Garcia's, Sullivan Hall, Stella Blues and The Bitter End. "Bugless Brunch," an original song, was featured in "Relix Magazine" and "Deer On The Hutch" received radio play on 107.1 The Peak. Also, a "New York Times" article about Garcia's at The Capitol Theater included a photo and mentioning of his fusion Beatles Tribute band. He was also a member of The Mushroom Cloud, a well-known CT progressive funk band. 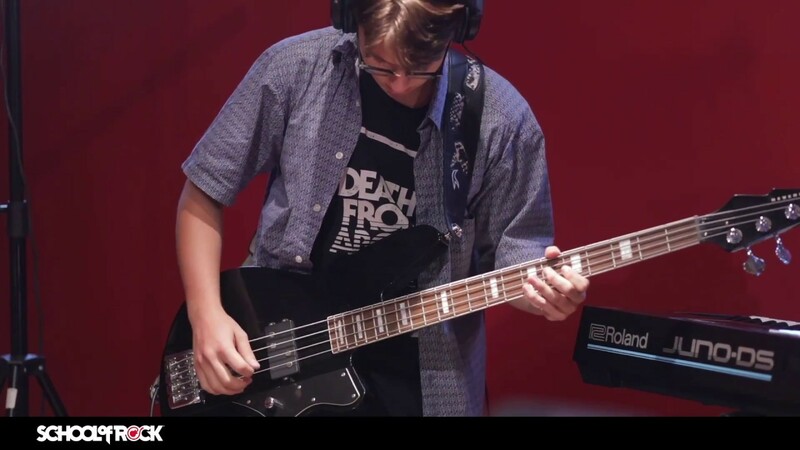 Ben started classical piano at age five, picking up guitar and bass at 11. He attended Berklee College of Music with a scholarship for his advanced knowledge of music theory, songwriting, recording and technical skill. 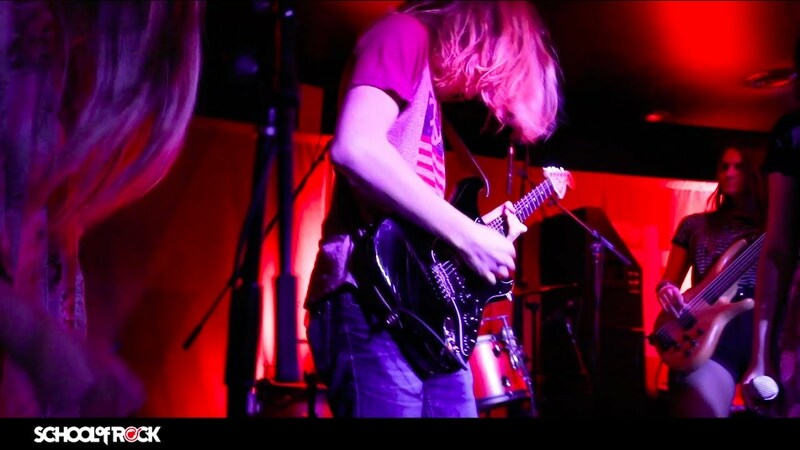 Currently, Ben can be found playing locally in Westchester County, in the studio as a hired gun or writing music. Not long after his first word was uttered, Will was singing and grooving along to the music of The Beatles, Steely Dan, Frankie Valle and whatever else was in his parents' record collection. 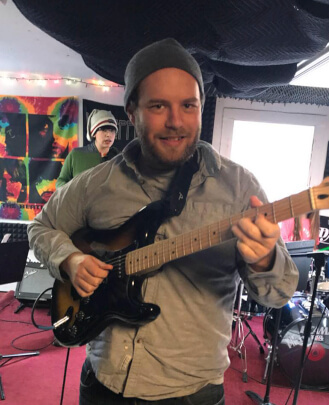 A graduate of Purchase College's Conservatory of Music with a Master's Degree in Studio Composition, Will has always had an engaged and studious approach to music of all styles ranging from blues, boogie, classical, jazz, pop and metal. He brings the same level of dedication and enthusiasm to his teaching style, emphasizing the student, not the method. 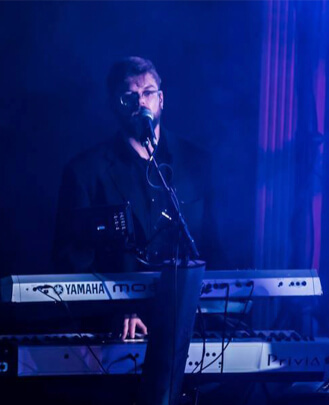 In addition to being the music director, keyboardist and backup vocalist for Rockland County-based Dark Side of the Hudson Pink Floyd tribute band, Will is an in-demand freelance composer/arranger. 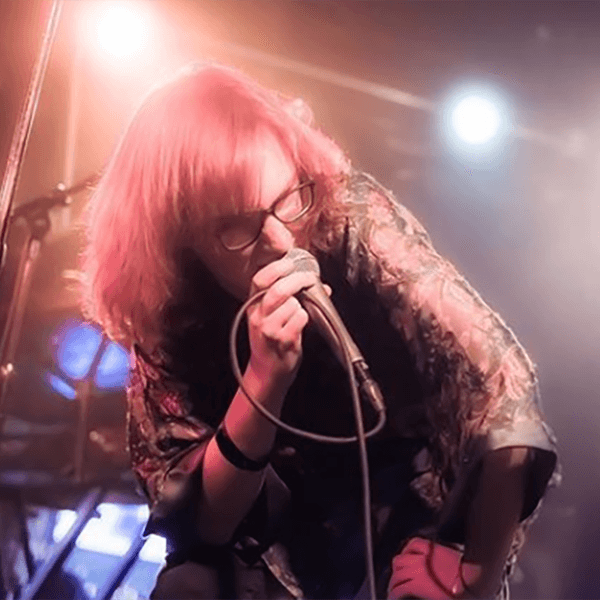 He also performs in several bands, including the eclectic art rock group Diazepam as keyboardist/vocalist, as well as his classic rock cover band Critical Mass where he performs the same duties. Will can also be heard on guitarist/virtuoso Bert Elliot's "Asylum in Playland", where he plays alongside Yankee's legend Bernie Williams, bassist pro Stu Hamm and drummer extraordinaire Atma Anur. Lou Caldarola has been an active member of the music scene for over 30 years, and is one of the area's most in demand session and live drummers. 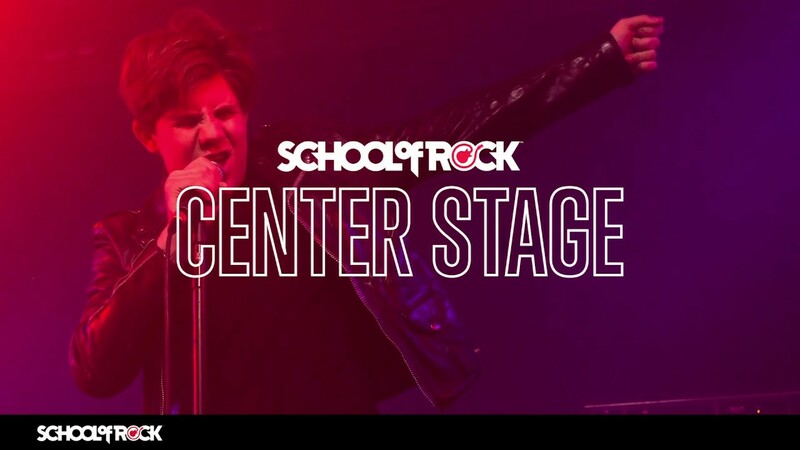 Lou is also an original staff member at Westchester School of Rock. He attended University of Bridgeport, majoring in music, and studied with Howard Zwickler for a year before leaving Bridgeport to pursue a career in live performance. He has since recorded with multiple original projects. In 1996 Lou joined Connecticut prog-metal band Soundscape and released three albums, "Discovery," "Iago" and "Grave New World," distributed internationally under Angelthorne Music Company. There is a long list of recording credits to date and his live performances number is in the thousands. Currently Lou is involved with KICKSVILLE, a national project that defies definition. He also keeps busy playing live with Limelight (North America's #1 Rush tribute band in 2004, 2007-2013), The Hudson Valley Guitar Project and various other projects. Lou is also an experienced studio engineer, booking agent and manager. 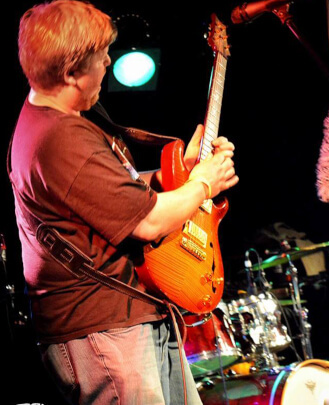 John Holden is an extremely versatile guitarist from Redding, CT who can play Hendrix and Duane Allman riffs as well as music by the jazz greats with ease. 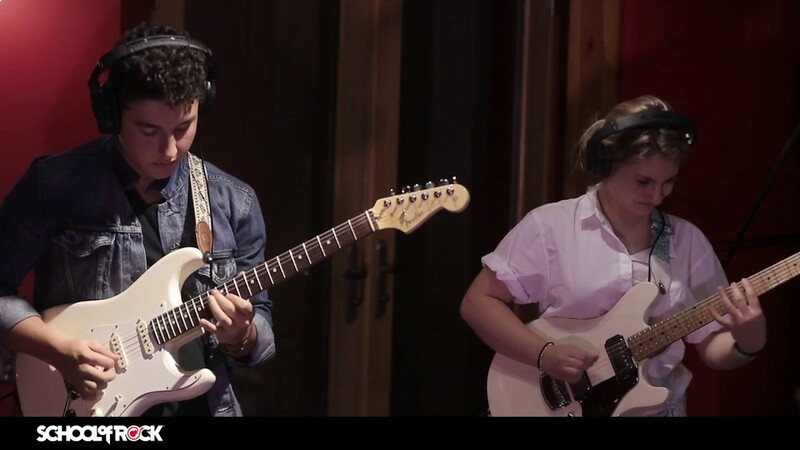 He graduated from Western Connecticut State University's prestigious School of Visual and Performing Arts with a BA in Jazz Guitar in 2015. He's jammed with Wes Little and Brian Allan as well as shared the stage with legendary jazz trombonist Curtis Fuller, feeling at home with almost any genre of music. He especially loves teaching and seeing a student's eyes light up when they learn something new. 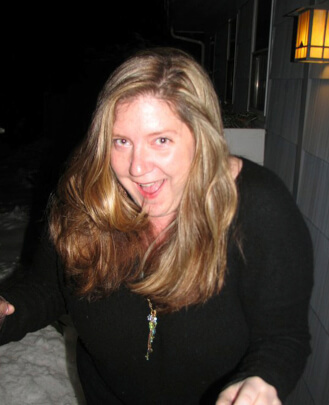 Lorna is from Larchmont, NY and graduated from Walnut Hill School for the Performing Arts boarding school in 1989, a leading performing arts school in the New England area. At Walnut Hill, she was a voice major and a theater minor, singing in the choir, jazz a cappella group, musical theater shows, straight plays, opera scenes and classical music recitals. During the summers, she studied theater at Boston University and voice at Tanglewood in Lennox, MA. She holds a B.A. in Voice Performance from The Westminster Choir College in Princeton, NJ. Lorna loves film, screenwriting and acting. She has performed in off-Broadway musicals, community theater shows and has just started to pursue voiceover work. 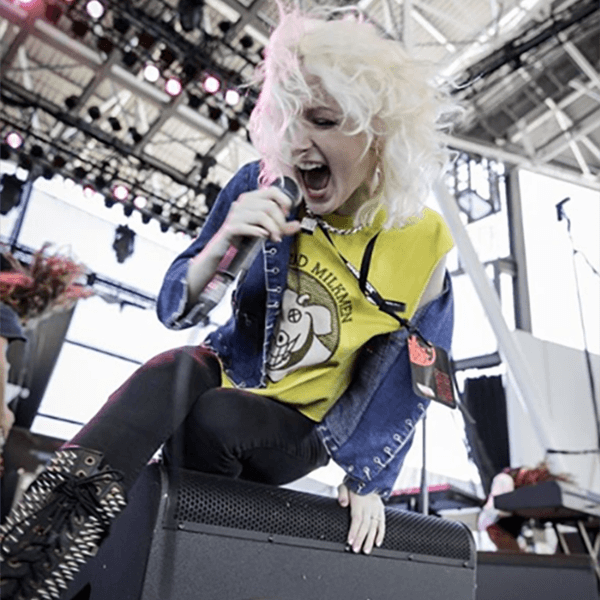 Her passion for pop, singer-songwriter and rock music is also alive and well, which led her to School of Rock in 2016. 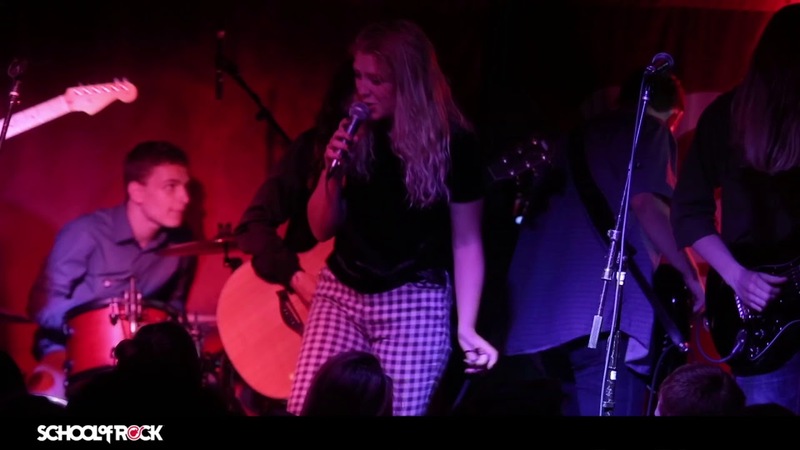 She has been a vocal instructor at the Bedford school since then, and enjoys helping students prepare for their shows both as a vocalist and performer. Inspired by the rich music and culture of the ‘60s and ‘70s, Brian Duke grew up learning to play drums like his paisley-clad idols. Branching off into the jazz and blues worlds, he enriched his grooves playing with Little Tower (formerly the Hoochie Coochie Men) and studying under drum legend Bill Goodwin. Shortly after graduating from Lafayette College with a B.S. in Mechanical Engineering, Brian started playing with the NYC-based alternative rock band Cale and the Gravity Well. The band broke into the touring scene, headlining showcases at SXSW in 2017 and 2018, as well as playing multiple shows at the Singapore Grand Prix. The band released an EP in 2017 produced by Jim Fairchild (Modest Mouse, Grandaddy). In late 2016, Brian also began working with guitar virtuoso Roger Filgate, a former member of Wishbone Ash, tracking drums in a studio co-founded by Filgate. 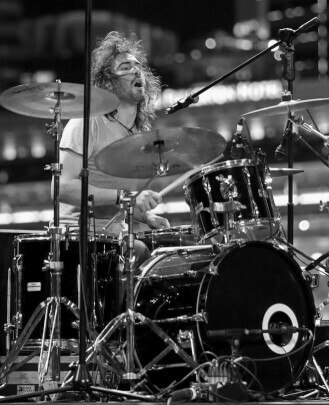 In February of 2017, Brian started drumming for country star Jessica Lynn, embarking on a two-month European summer tour, where they shared the stage with the likes of ZZ Top and Kenny Wayne Shepherd. Brian has spent much of 2018 on the road with Jessica Lynn, completing more US tours as well as another major European tour. Additionally, Brian drums in his brother’s band, Kyle Duke and the Brown Bag Boys, who continue to build a following in NYC, while breaking into the DIY scenes in D.C. and Ohio. The band just completed their first US tour in August, where they were met with eager crowds from Boston down to Nashville. 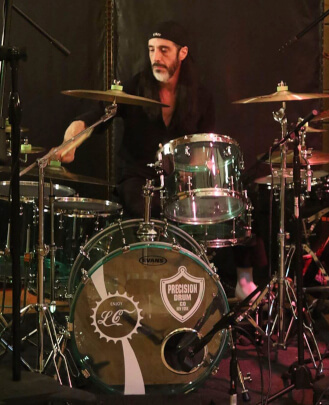 Brian has been giving private drum lessons since he was a student at Ridgefield High School. 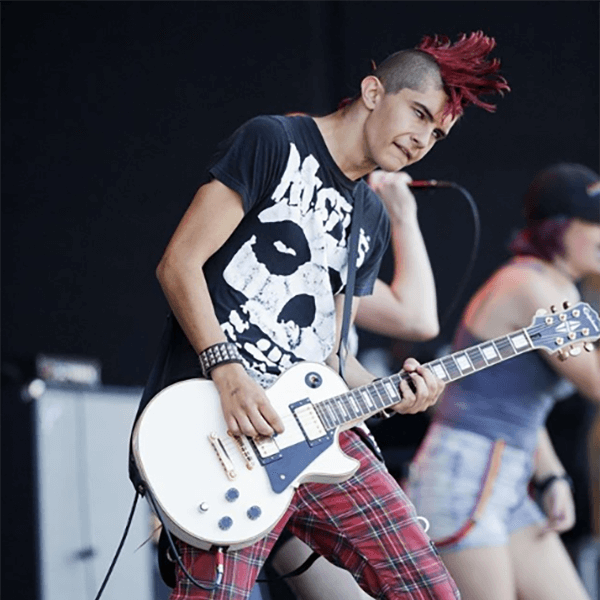 He currently teaches at three School of Rock locations in New York and Connecticut. Jon Swift is a multi-instrumentalist and educator from Westchester, NY. Though he is primarily known as a pianist/keyboardist, he is also proficient professionally on guitar, bass and drums. 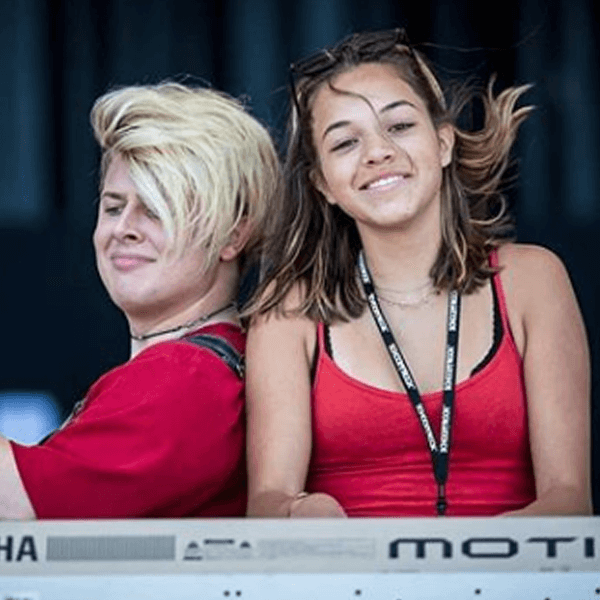 As a teen he played keyboards and guitar in The Element, recording with them and touring the Midwest, Northeast and Montreal, as well as performing regularly in the New York area. He has performed at iconic venues such as The Knitting Factory, The Bitter End, Highline Ballroom and CBGBs before they closed. He has shared the stage with greats such as Bernard Purdie, Lenny Picket, Andy Aledort and Gabriel Garson-Montano. 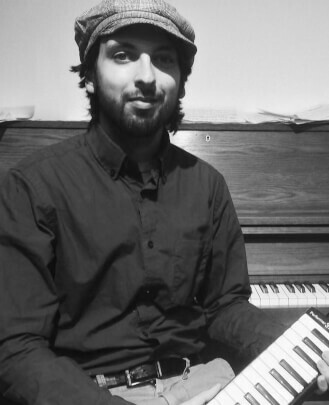 Jon went on to study jazz at SUNY Purchase, graduating with a Bachelor’s in Music and specializing in Jazz Piano. While at Purchase he studied piano with David Hazeltine, Hal Galper and Charles Blenzig, as well as played keyboards with the dynamic funk band Mokaad and recorded on their debut EP in 2012. He also took courses in studio composition, and played in several jazz and funk projects on and off campus. Since graduating from Purchase Jon has been exploring his love for teaching, and continues to perform regularly in the Westchester and NYC area. He loves bringing his experience on the stage to the hearts and minds of students.